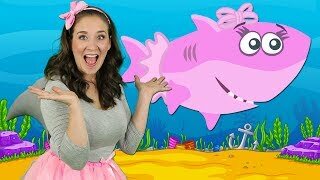 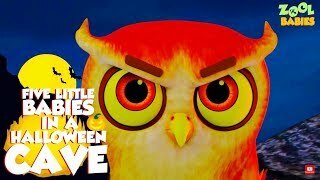 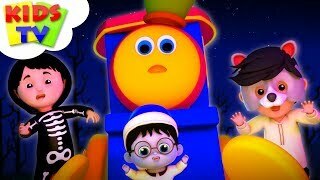 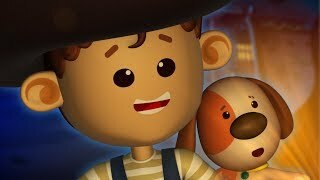 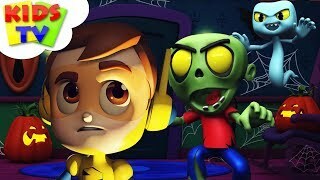 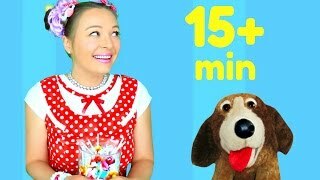 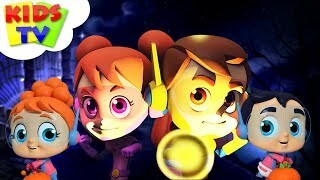 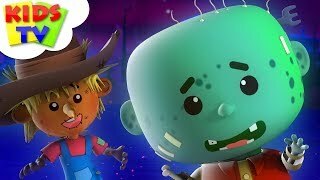 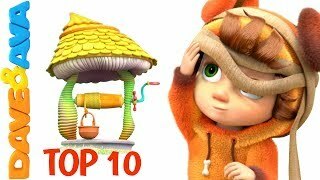 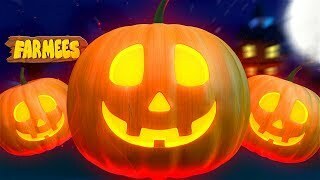 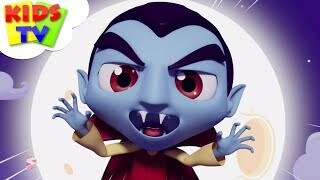 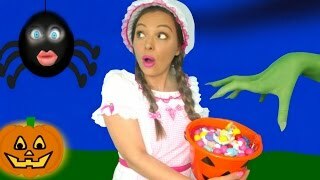 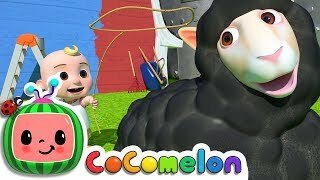 A Haunted House on Halloween Night and More | SCARY KIDS SONGS | Baby Songs from Mother Goose Club! 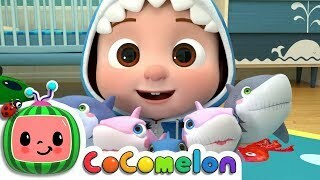 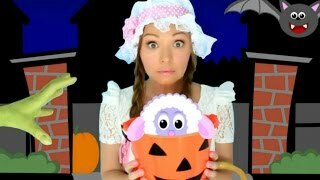 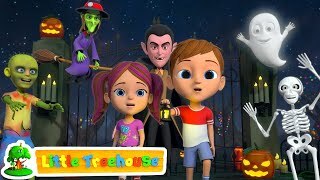 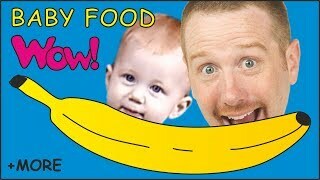 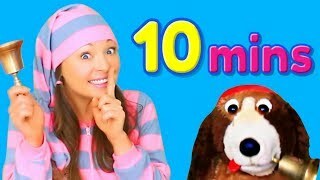 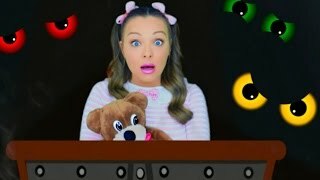 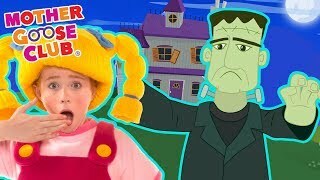 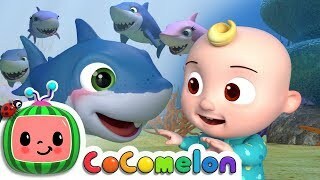 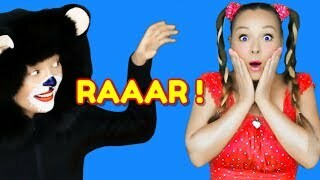 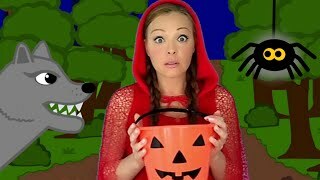 A Haunted House on Halloween Night and More | SCARY PRETEND FUN | Baby Songs from Mother Goose Club! 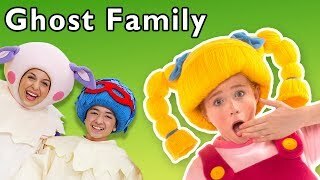 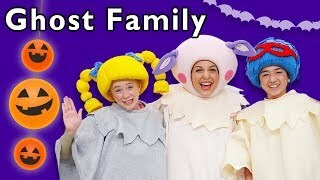 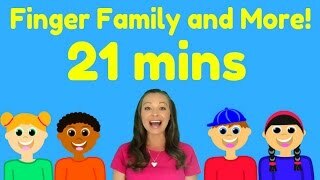 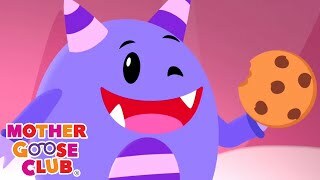 Ghost Family and More | SURPRISE HALLOWEEN SONGS | Baby Songs from Mother Goose Club! 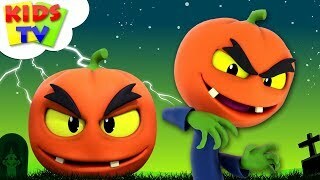 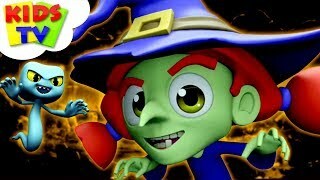 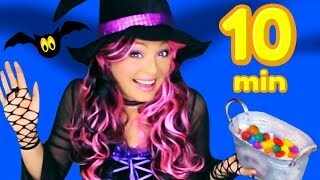 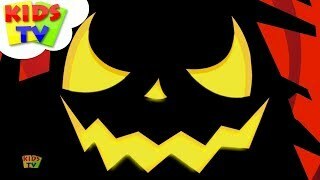 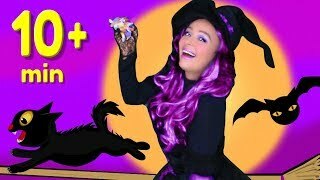 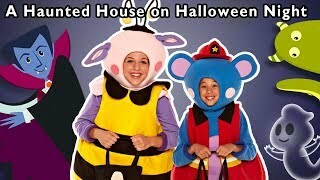 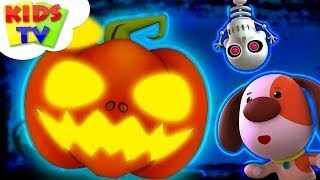 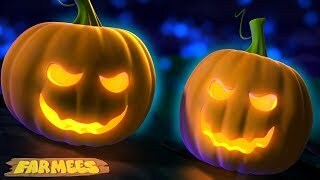 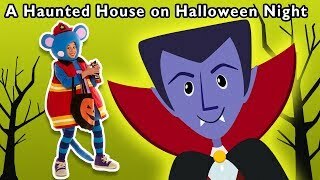 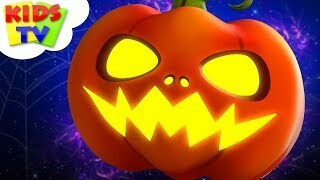 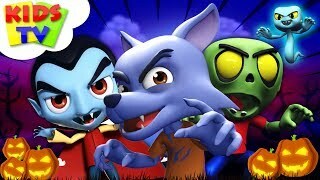 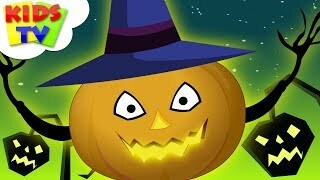 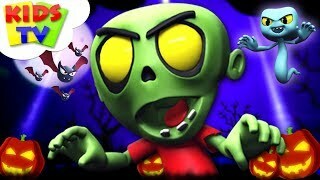 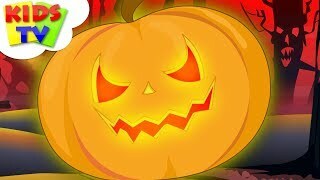 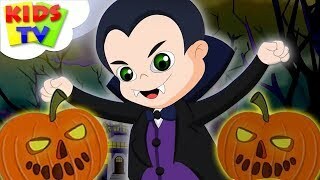 A Haunted House on Halloween Night and More | SCARY DRESS UP COSTUMES | Mother Goose Club! 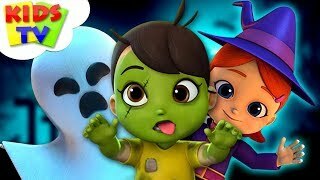 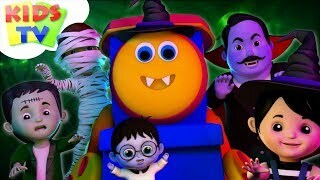 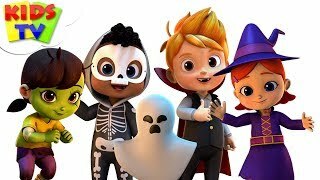 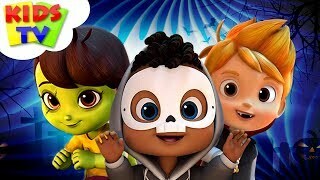 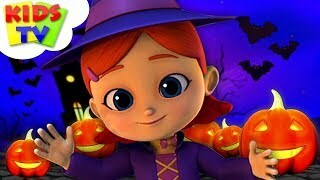 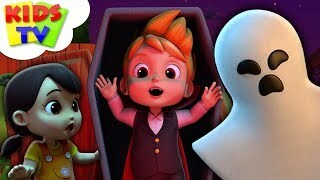 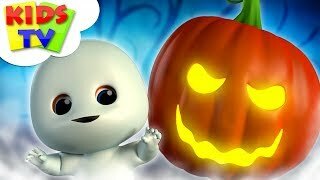 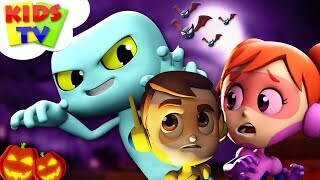 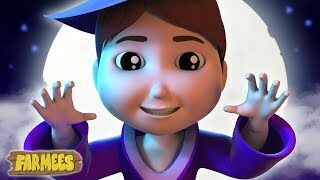 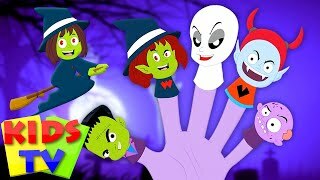 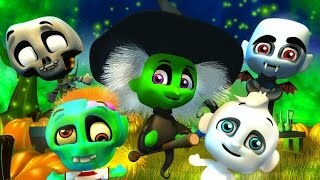 Ghost Family and More | SPOOKY HALLOWEEN SONGS | Baby Songs from Mother Goose Club! 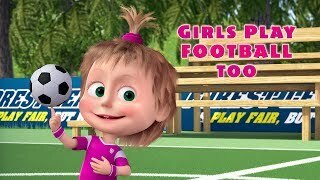 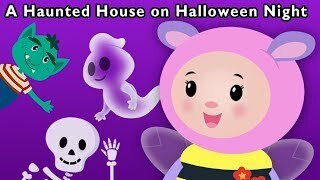 A Haunted House on Halloween Night and More | GHOST FAMILY SONG | Baby Songs from Mother Goose Club!